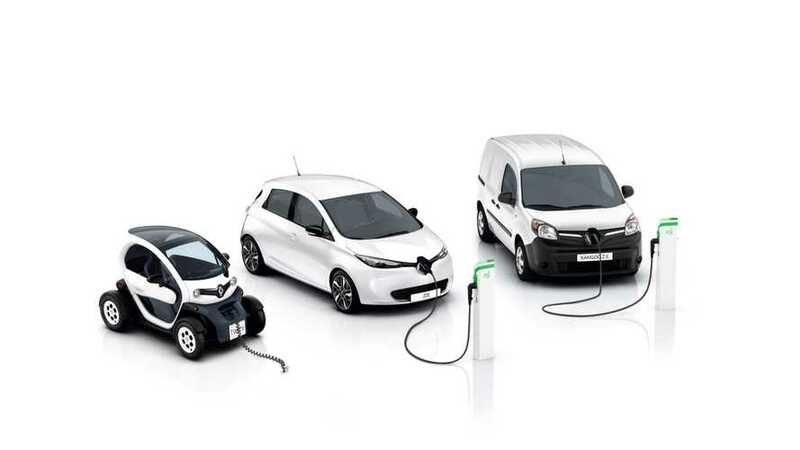 In March, Renault for the very first time sold more than 5,000 electric cars, which is also 25% more one than year ago. In the case of ZOE, this is a new record-setting sale month since introduction of the car in late 2012. 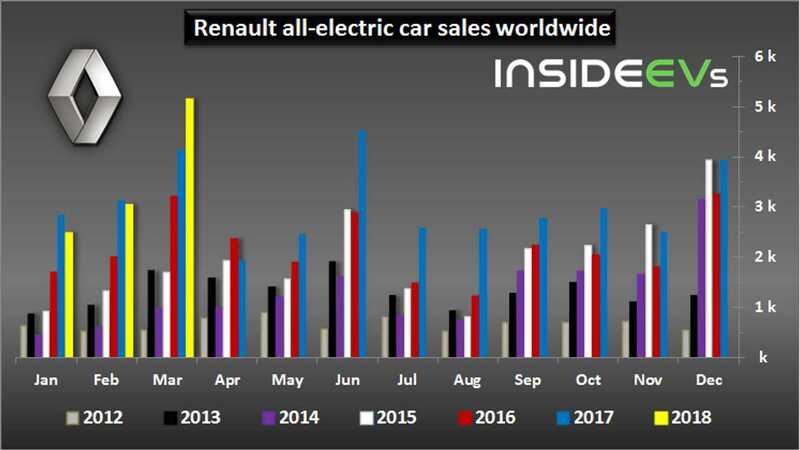 For the first three months of 2018, Renault sold nearly 10,700 electric cars (up 6% year-over-year). ZOE represents more than 3.3% share of total Renault passenger car sales in Europe, while Kangoo Z.E. took almost 2.5% among light commercial vehicles. Because Renault sells EVs mostly only in Europe, the same share globally is at around 2%.